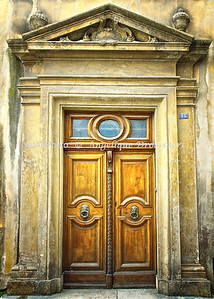 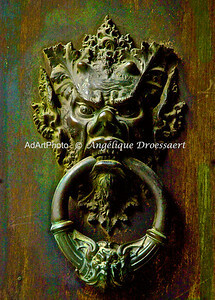 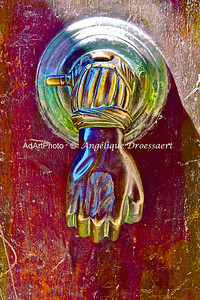 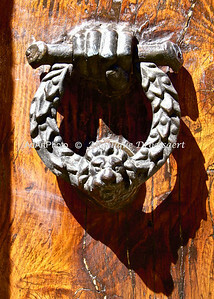 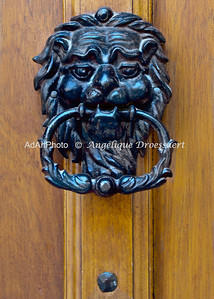 While living in Florence for the first time in 2008, I noticed door knockers. 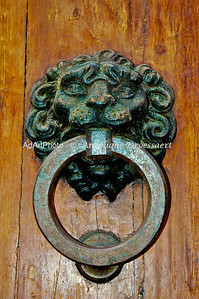 I would not call myself a hardware specialist, but over time, looking at the craft, symbolism and learning about the use and history of door knockers in Florence, I developed a definite interest. 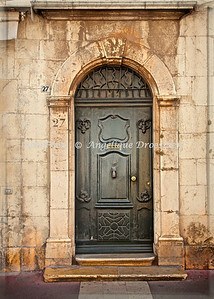 I became more attentive to details and started looking for them, eventually traveling all over Europe to collect them! 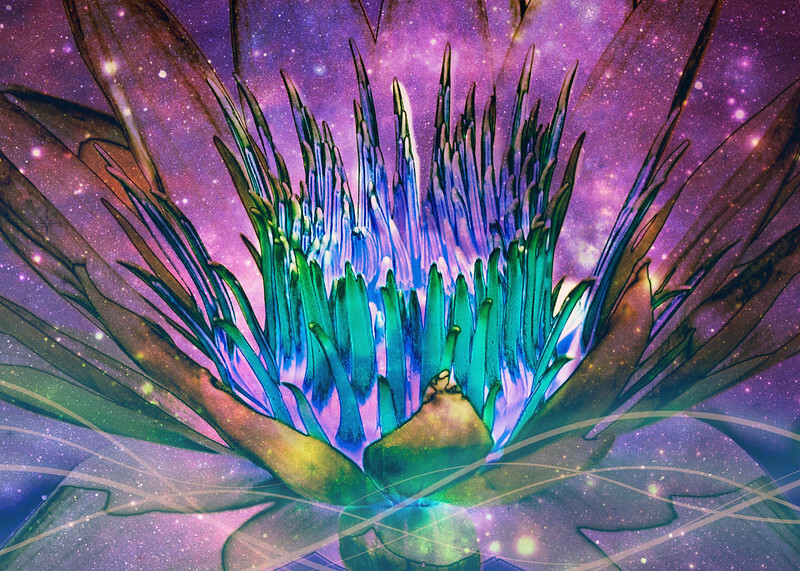 It became a hobby. 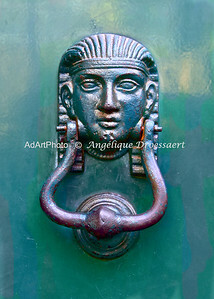 Here I am showing off a few. 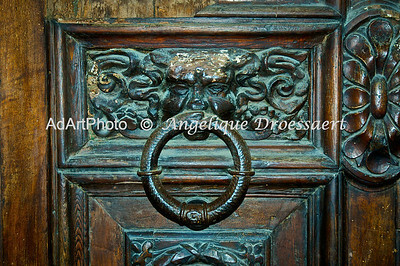 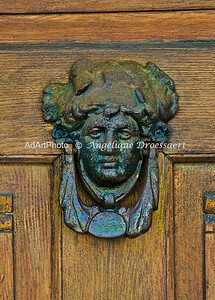 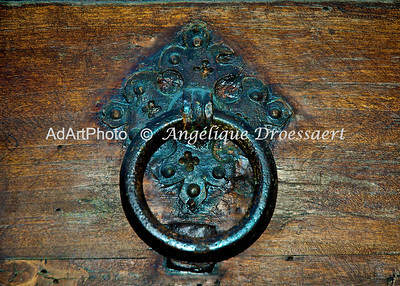 Door in les Adrets L' Eglise, France. 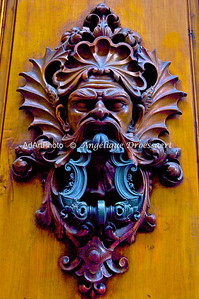 Found on a large double door behind the Duomo in Florence, Italy. 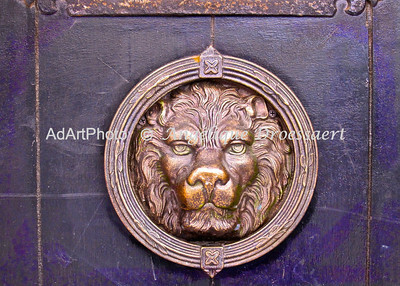 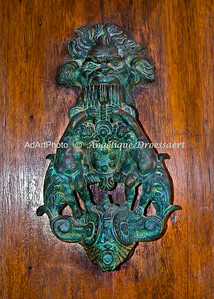 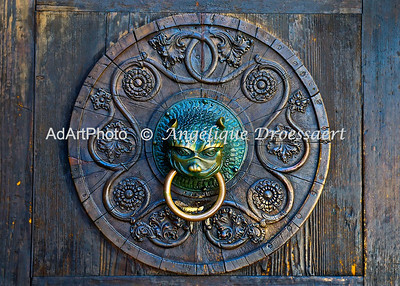 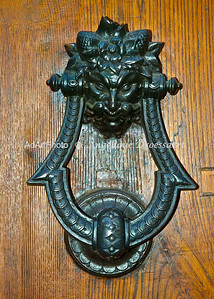 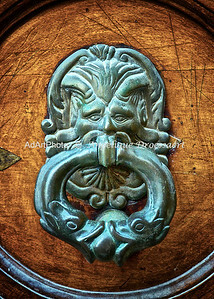 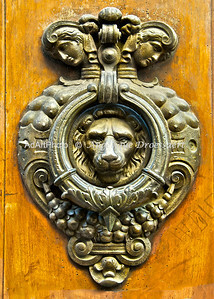 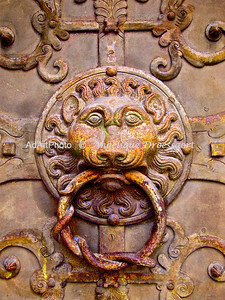 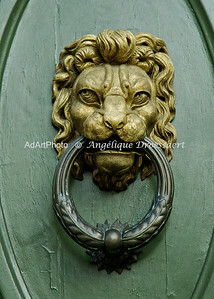 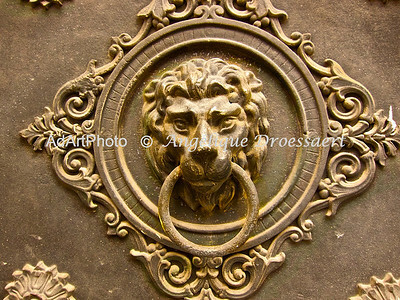 (2011) These lions head door knockers are at least a foot tall and hang some 6 feet off the ground. 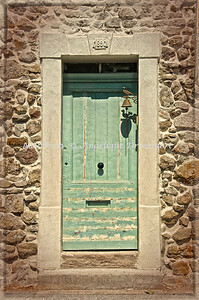 Found in St Maximin la Sainte Baume, Provence. 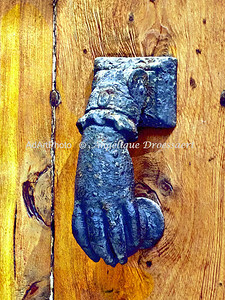 Left Male Hand. 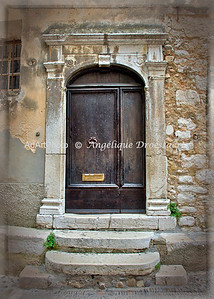 Seen in Castellane, Verdon, France. 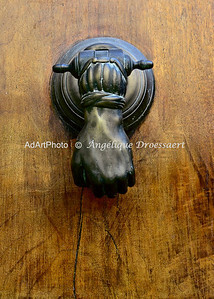 Right Male Hand.